In an effort to provide you and your family with the most comprehensive eye care possible, we offer a wide range of services to meet your ocular healthcare needs. 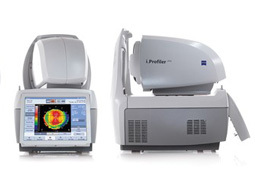 We also utilize some of the latest eye care technology to ensure speed, accuracy, and comfort in all of our exams and procedures. 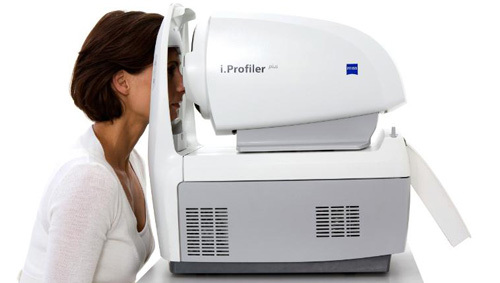 The i.Profiler Plus is a revolutionary method of optical calculation that allows us to calculate and optimize a patient’s i.Scription (specialized prescription) based upon detailed characteristics of each eye. This allows us to manufacture lenses that are accurare to 1/100th of a diopter which means that your vision will be clearer than ever before. 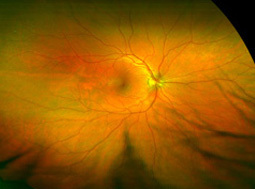 We utilize the latest retinal imaging technology with the Optos 200DX. 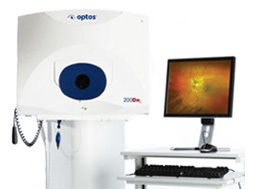 The Optos gives us a 200 degree view of the eye allowing us to make accurate and informed decisions about your optical care without the need for Dilation and its side effects. 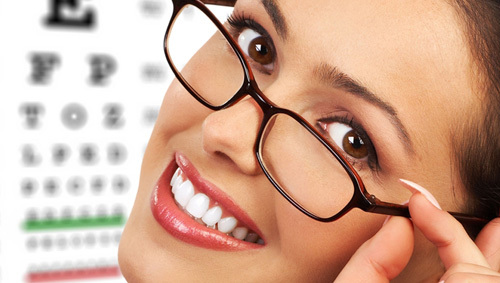 Are you interested in getting contact lenses for the first time? 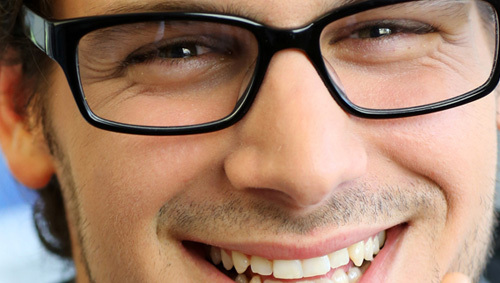 Perhaps you already wear them and want to jump on board with the latest in contact lens technology. Ford Eye Care Center has your contact lens needs covered. We will walk you through the steps from exams through fittings and help you find the right type of contacts to fit your lifestyle. Lasik eye surgery can be a major decision for anyone, but it is not a decision that you need to make alone.  We are here to guide and inform you about what is involved through the entire process, as well as determine whether you may or may not be a good candidate for lasik surgery.